First, let me say that we are a fraternal organization, an organized society of men, associated in an environment of companionship and brotherhood. 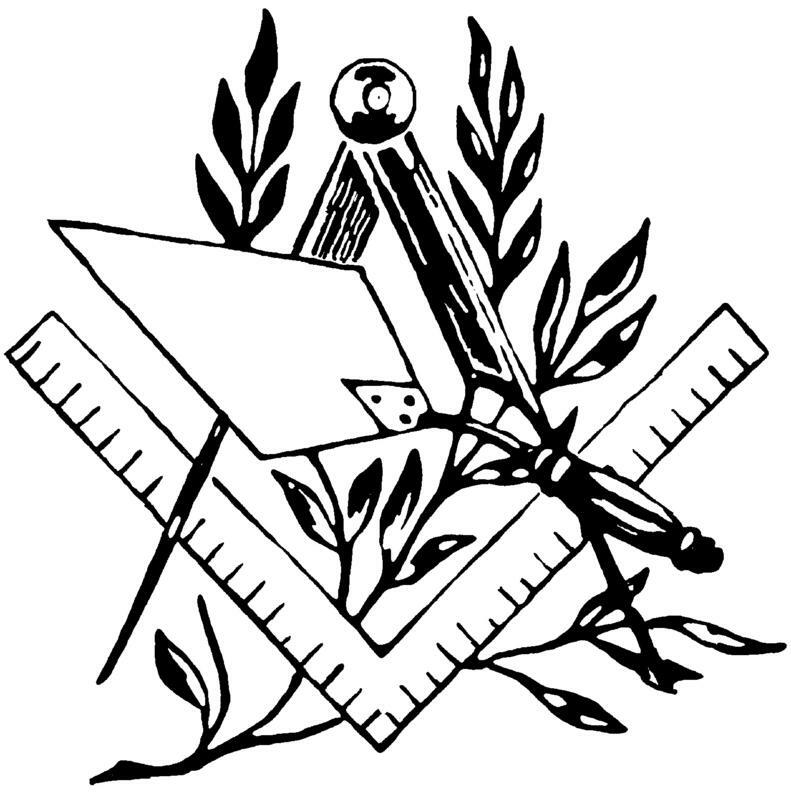 Masons are dedicated to a common cause of promoting the personal and social development of its members. We continually welcome new Brothers into our Fraternity who are at least 18 years old, who are of good moral character, who honor their country, and uphold its laws and who believe in the existence of a Supreme Being. By tradition and rule, we do not solicit or recruit new members. We want men to join of their own free will and accord. All one need do is to simply contact any Mason for further information. That Mason will then answer any questions you have and gladly move the process forward. I will be happy to personally answer any questions you may have, as will any of the Masons within Lodge 279. We are very happy to talk with you about any Masonry related topic(s) that stirs your curiosity.